Using the accounts of early European explorers, colonists and farmers, Bruce Pascoe compellingly argues for a reconsideration of the hunter-gatherer label for pre-colonial Aboriginal Australians. He allows the reader to see Australia as it was before Europeans arrived - a land of cultivated farming areas, productive fisheries, permanent homes, and an understanding of the environment and its natural resources that supported thriving villages across the continent. 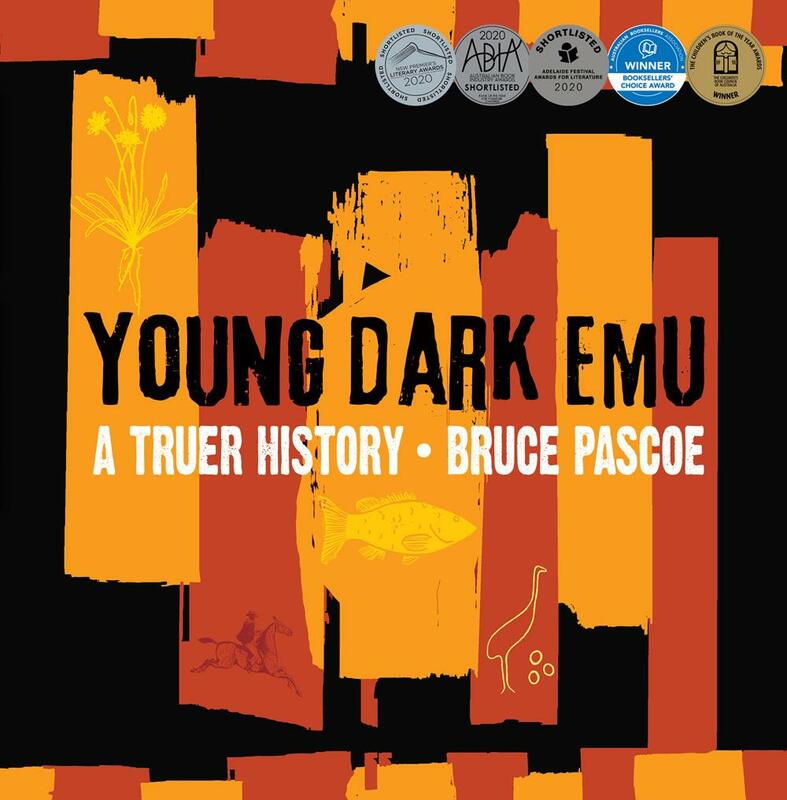 Young Dark Emu - A Truer History asks young readers to consider a different version of Australia’s history pre-European colonisation. Order online and we’ll ship when available ( 1 June 2019).